* One month of marketing with album distribution. Two weeks of marketing with single distribution. 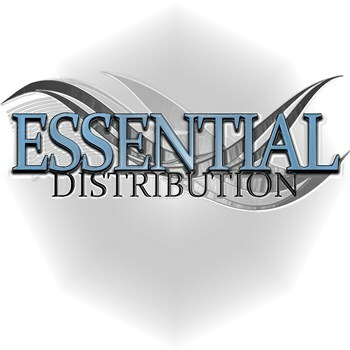 ** Free UPC Code with album distribution. $10 with single distribution. * CD singles not eligible for physical distribution. Only EPs/Albums with four or more tracks with a Suggested Retail Price of $5.98 or greater are accepted. 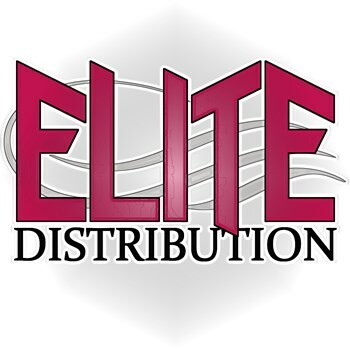 *** Free UPC Code with album distribution. $10 with single distribution. **** Discount applies to the following services for the first six months after purchase of select distribution plans: Twitter Buzz, Twitter Boost, Twitter Marketing, Instagram Boost, Pinterest Boost and Social Media Buzz. How often do you pay artists/labels? We pay within 15 days of receiving receipt of payment from our distribution partners. How will I receive my digital sales reports? We use Box.com as a data warehouse. Your digital sales reports are added to your folder once a month, typically on or before the 5th day of the month. The reports are provided as .XLS or .CSV file formats. What file formats do you require for digital distribution? Audio: we require .WAV files according to the following specifications: 16 bit (sample size), 44.1 kHz (sample rate), 1411 kbps (bit rate) stereo .WAV files. Image: Cover image files must be submitted according to the following specifications: 3,000 pixels by 3,000 pixels at 300 dpi (dots per inch). The image must also be presented in .JPG format. What kind of information do you request during the sign up process? How do I submit digital audio and image files to you? We have a submission form for each distribution plan and, during the set-up process, you will be able to submit files from the form using Dropbox. If you don’t have a Dropbox account, you can simply provide a link to your files on any other cloud-based service. Just paste a link in the Comments section at the end of the sign-up form. You can also submit a ticket through our Help Desk. To get started, simply decide upon a plan and click the “Get Started” button. That will lead you directly to the sign-up form. Once complete, you will be forwarded to the product page where you can add the product to your cart and complete the checkout process. What does "Market to Digital Retailers" mean? As a digital distributor, we have the opportunity to petition the editors at key digital retail sites in an attempt to obtain featured placement in prominent areas where customers browse for new content. Most stores have “New Music” sections which are prime targets for our efforts. We simply need to you to provide the appropriate information in order for us to pursue this option. There’s an opportunity for you to provide the necessary information during the sign up process. Ultimately, the decision is theirs to make but, if you provide the info, we’ll present your content for consideration. 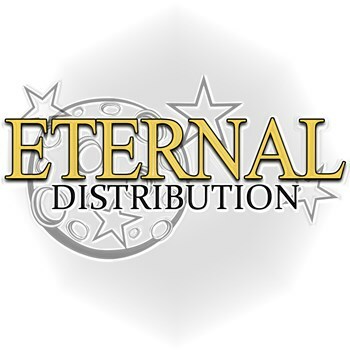 How far in advance do I need to present my material for distribution? To ensure your music will appear on all stores by street date, present all materials 7-8 weeks prior to street date. Set your release date at least 3-4 weeks in advance to take advantage of iTunes pre-order. If you’re in a rush, we can typically get product up on the main stores (iTunes, AmazonMP3 and Google Play) within 3-4 days (excluding weekends and holidays). But, with rush releases, we can’t guarantee release dates. How does the physical distribution process work? All physical product must have a UPC on the packaging in order to be distributed. If you don’t have a physical UPC code on the packaging, we won’t be able to distribute the product. We ask you to send us five (5) units via U.S. mail at the time you order service. We will stock your product on a consignment basis and pay you once we receive payment from customers. To encourage retailers to order the product, we don’t list product as “special order only.” So this increases the likelihood of returns. As such, we hold an ongoing 20% returns allowance to account for any potential returns. How do I get help if I have a problem with my release? Please submit a ticket through our Help Desk.